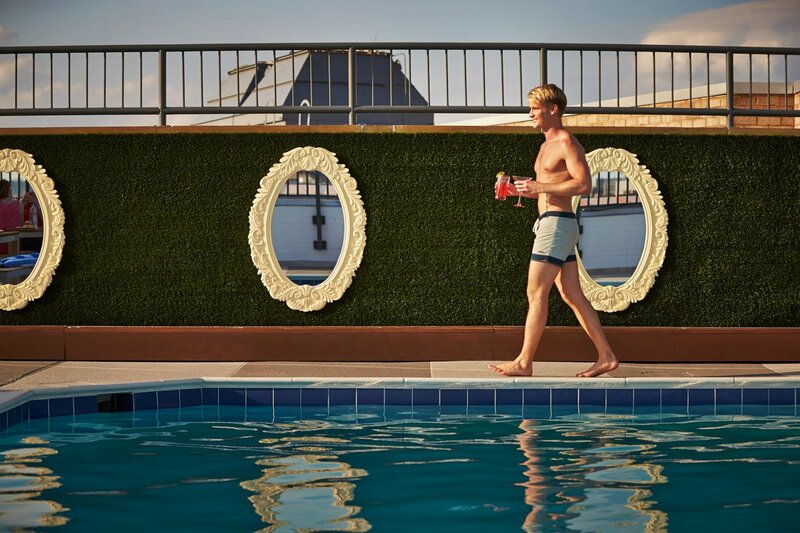 Take a dip on Embassy Row in Washington D.C. All photos courtesy of The Embassy Row Hotel. A trendy and affordable hotel. In Washington, D.C., no less. Time to loosen the tie. The suits of D.C. can be hard to wrinkle. And the city's hotel options can sometimes feel a bit stuffy — and expensive. 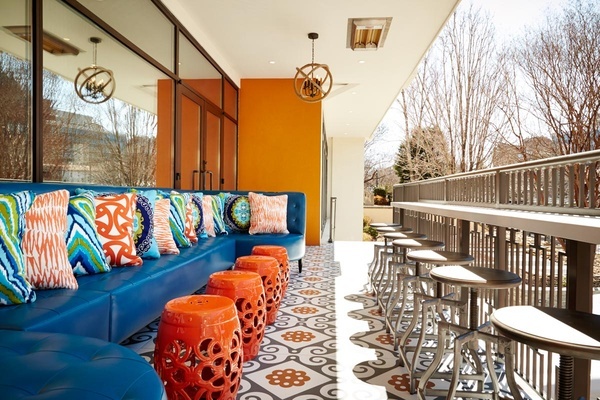 While other cities may have their Ace or Thompson, the Embassy Row Hotel has managed to sneak onto the trendy-yet-affordable scene with its tidy modern revamp, making it attractive to both business and millennial travelers. 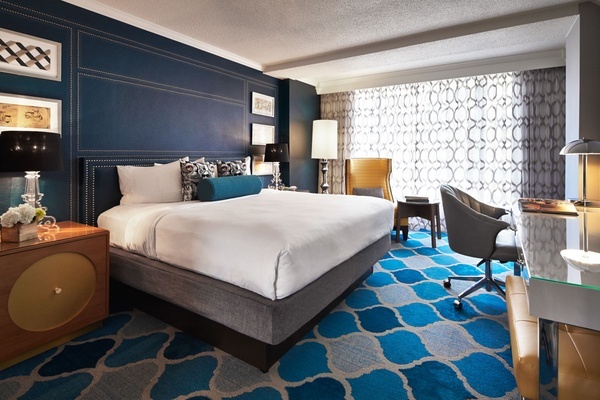 In the heart of Dupont Circle, the became a Destination Hotel in 2013 before undergoing a renovation unveiled in 2015. The lobby is bright and fashionable, with teal and white balloon chairs, framed silhouette portraits, and wire chandeliers; the Station Bar and Kitchen off to one side is always pumping, with people grabbing cocktails in the evening, breakfast sandwiches and Compass Coffee in the morning, and locally made kombucha, granola, and chocolate bars all day long. The best part of the hotel is undoubtedly its rooftop pool, which is the perfect place to relax and have fun, thanks to its chaise lounges, cabanas, jumbo Jenga, and stocked bar. Plus, it has an amazing view of the city. Poolside yoga happens on the weekends. As part of its local programming, the hotel partners with . If you book the SOME suite, eat the SOME Bowl, or make a purchase in one of the SOME Break Stations in the meeting space, a percentage goes toward breaking the cycle of homelessness by offering services like affordable housing and job training. Staff will happily arrange a hands-on volunteer opportunity for any guest. Finding an affordable yet stylish hotel with lots of amenities in a big city can be somewhat of an oxymoron. Especially one that's right in the middle of all the action. 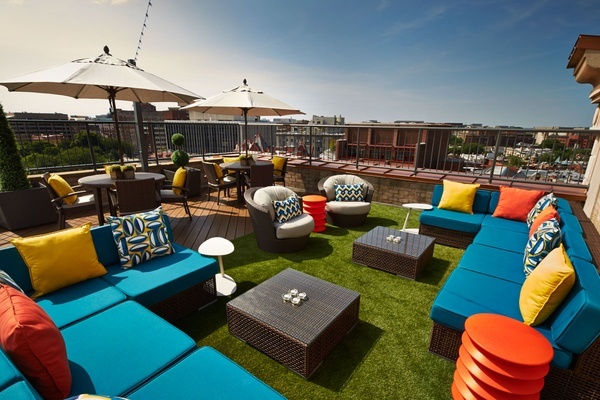 But Embassy Row Hotel is just that, making it the hippest, most affordable place to stay in the District. The hotel is on Washington's famous Embassy Row — the informal name given to this section of Massachusetts Avenue NW because of its high concentration of diplomatic representations. Dignitaries, including President Barack Obama and Hillary Clinton, have been hosted at the hotel. While it still caters to politicians and businesspeople due to its convenient location and sleek meeting areas, the revamp has brought in young couples and families traveling for leisure. The rooms are contemporary without too many accents — there's a pillow embroidered with the D.C. skyline stitched onto it and art featuring representations of the city on the walls. The teal and yellow color palette is bright and friendly and the bed is super comfy. The Nest bath products smell great and details like cushy robes and bottles of water make all the difference. If you get a room with a city view you'll see a nice row of iconic D.C. townhouses. The above-mentioned rooftop pool and bar, which attracts locals and guests alike, a hip and fun coffee shop/bar off the lobby with an outdoor area, a fitness center that's open 24 hours a day, a business center with an attractive meeting space, and an "adult playground" with ping-pong table shuffleboard, and foosball. There's also some impressive large-scale works by local artists around the hotel, some of which change periodically: Check out the stairwell leading up to the rooftop, the rooftop itself, and the elevator bank in the games area. The hotel prides itself on its weekly event offerings, which range from sunrise poolside yoga on the weekends to silent disco parties every Friday night. They also throw the occasional pool party with local DJs and drink specials. There is something for almost everyone: Families with kids that need to be entertained, couples who can take advantage of the in-room spa offerings, business travelers that need dedicated work space and solid Wi-Fi, and friends looking to party will all be happy here. Those interested in just holing up in their room — it would be a shame not to take advantage of the hotel's many wonderful shared spaces (pool, game room, lobby bar) and its stellar location in the heart of the city. You'll find politicians and young professionals rubbing shoulders with artists and musicians in centrally located Dupont Circle, where history, art, and food intersect. And the popular weekend farmers market attracts a large swathe of the city's residents. Dupont is home to several galleries and art museums, including the and the . Historic homes like the and the , a Gilded Age mansion, are open to visitors, and there are various embassies that surround the hotel (hence its name). Dupont Circle's fountain and park are great spots for people-watching, and the on Sundays is one of the country's best. Favorite shops include indie bookstore and cafe , funky hat shop , and home store . 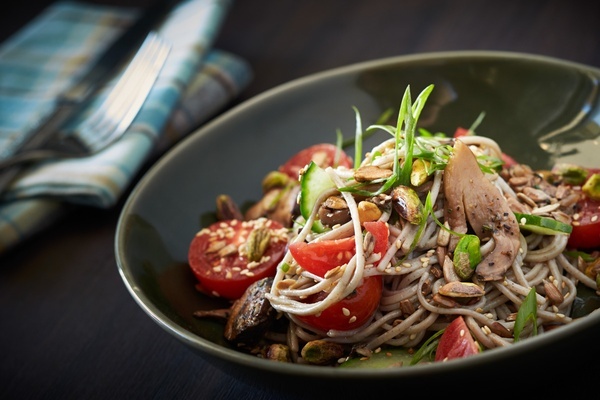 Excellent restaurants like , , , and are all nearby. Rates begin at $117 per night. .
Наш важный веб сайт про направление Рерайт статей. Вы можете шины bridgestone купить в киеве у нашего менеджера.